Sign Up Now For A Design Consultation! 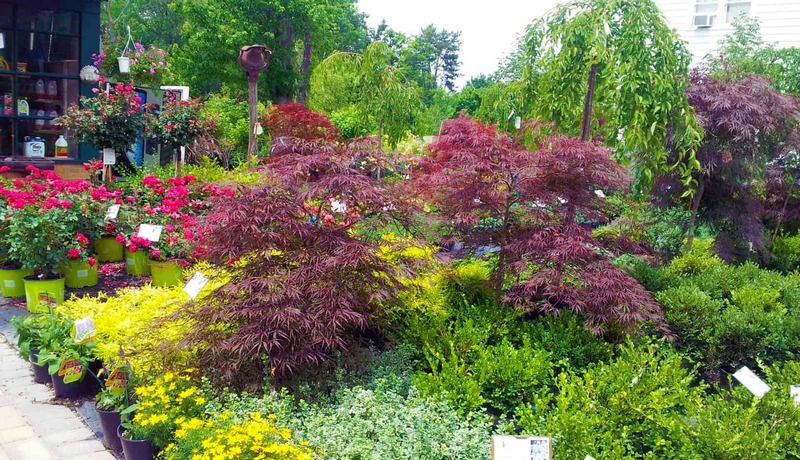 Pinecrest Nursery is a full-service retail garden center and nursery located in West Chester Ohio. 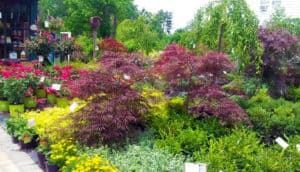 We propagate and grow many of our trees and shrubs on site along with a wide selection of roses, fruit trees, bedding plants, vegetable starts, hanging baskets and perennials. 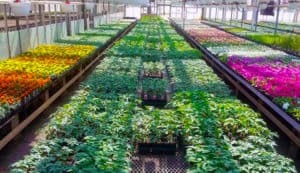 We strive to offer hardy plants that will perform well in the enviroments in the surrounding Ohio, Kentucky and Indiana areas. 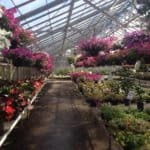 Pinecrest Greenhouse provides the best selection of annuals, perennials, shrubs, garden accessories, and home décor possible. 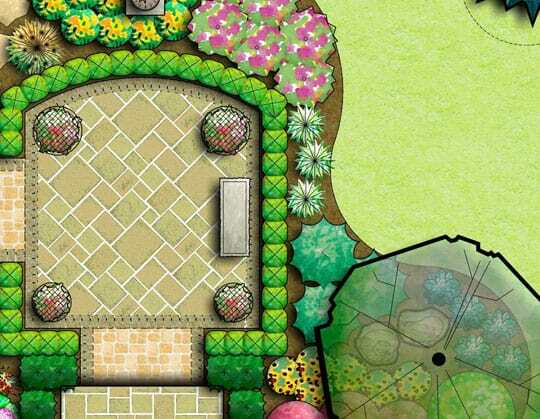 We employ friendly and knowledgeable staff, including award-winning landscape designers, to help you with all your gardening needs and to make your experience with us as beneficial as possible. 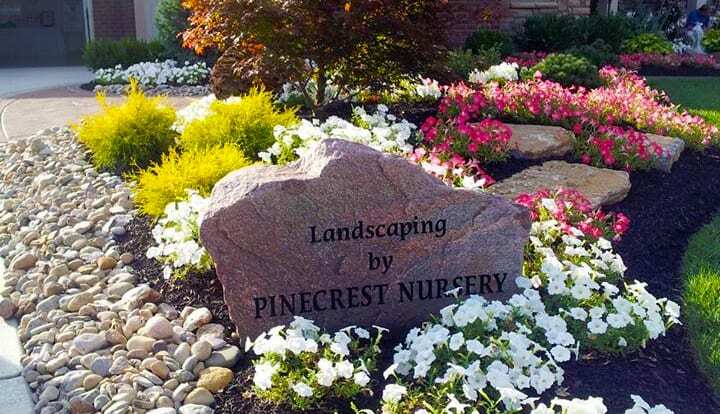 As a full-service nursery & garden center, Pinecrest can help with a wide range of landscape projects. Call on us for landscape design and planting. 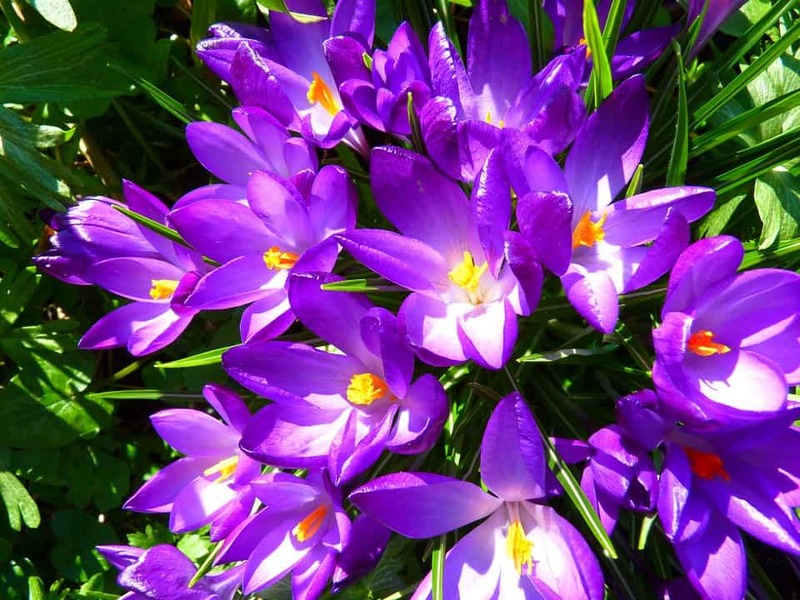 Or for seasonal maintenance such as feeding, pruning, mulching, weeding, and more. Whether you need us once or on an ongoing basis, the award-winning experts at Pinecrest Nursery & Landscaping can help. Rake leaves and remove debris. These items may smother your lawn and stunt the growth of new grass, or worse, kill it all together. Aerate and fertilize before the first freeze. 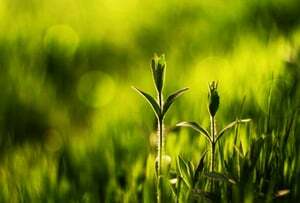 While your lawn won’t use the fertilizer in its dormant stage, it will draw upon the nutrients as soon as the weather starts to warm. Take precautions against snow and ice. Tie branches together that may be susceptible to snow loads and to remove snow from low branches, gently brush it from the trees instead of shaking limbs which may cause them to break. 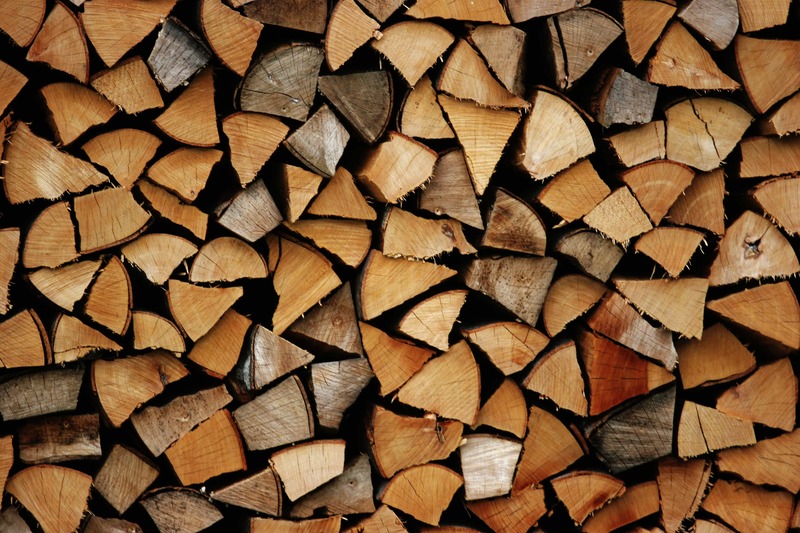 Remove limbs that may break from snow or ice as damaged trees are more prone to disease. Salt and melting agents for snow and ice can damage plants and trees by drawing water away from their roots. Get rid of extra salt by flushing out the soil with plenty of water. We are a local family owned and operated company. Serving Ohio, Indiana and Kentucky, we operate a full-service retail nursery and greenhouse. In addition to our retail store we provide Landscape Design/Build services for Residential and Commercial customers including maintenance and lighting.